The Twin Cities marketing and creative resource. Creatis is celebrating our 20th trip around the sun. 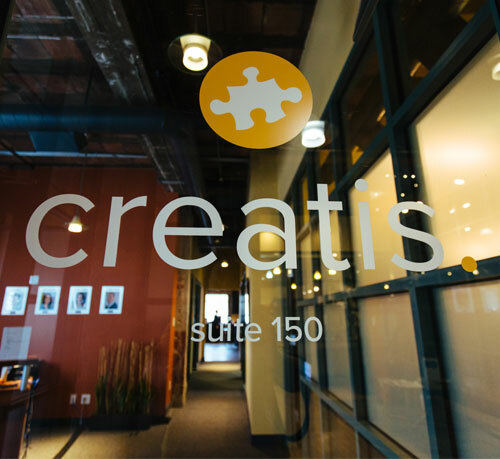 Founded in 1998, Creatis has been helping clients get more work done for the past two decades in the Twin Cities with our unique combination of marketing/creative studio and staffing services. This milestone is important because it means that we have successfully been serving clients for many years - and our future looks bright. How have we grown and thrived in such an ever-changing industry? We’re a professional marketing staffing and studio services firm run by marketers, so we’re experts in the creative/marketing space. We understand the day to day needs of our clients - their obstacles, challenges and most importantly, the best solutions for getting more work done. Our expertise shows: our clients are truly the best of the best and they stick with us. We work primarily with Fortune 500 companies and other mid-sized firms across the Twin Cities - some of which we’ve partnered with for over 10 years. We offer a unique combination of Studio and Staffing services. Our team is fast, talented and flexible. 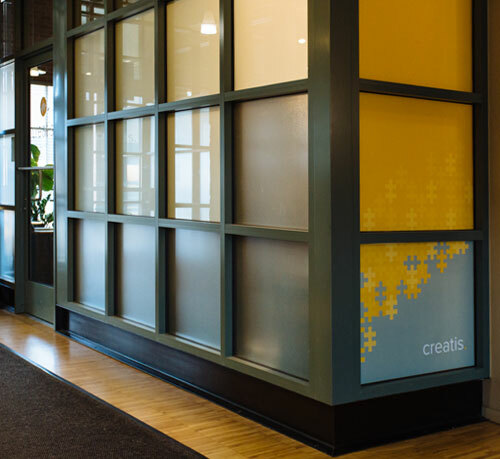 We’re comprised of the best marketing and creative professionals in the Twin Cities. Whether it’s an on-site resource that works as part of your team, or external help on projects that you need – our team scales up and down easily to give our clients a competitive advantage with maximum flexibility. We were founded on core values. These values have stood the test of time. At the heart of these values are: building lasting relationships, being of service to others, always doing what’s right, and being excellent in everything we do - for both our clients and employees. We don’t just pay lip service to the core values. They truly inform the way we do business day to day - from who we hire, to how we treat our clients and employees. Our job is to make our clients’ jobs easier. Core Values: Teamwork. Of Service. Be Excellent. Shared Journey. Doing What’s Right. Teamwork. Partnership. Of Service. Be Excellent, Shared Journey. Doing What’s Right. More than just our values, truly our way of life. For almost 20 years, we’ve been helping clients like Ameriprise, Best Buy Ecolab, Medtronic, UnitedHealth Group, Target and more get things done. Our leadership team brings energy and experience to the table.